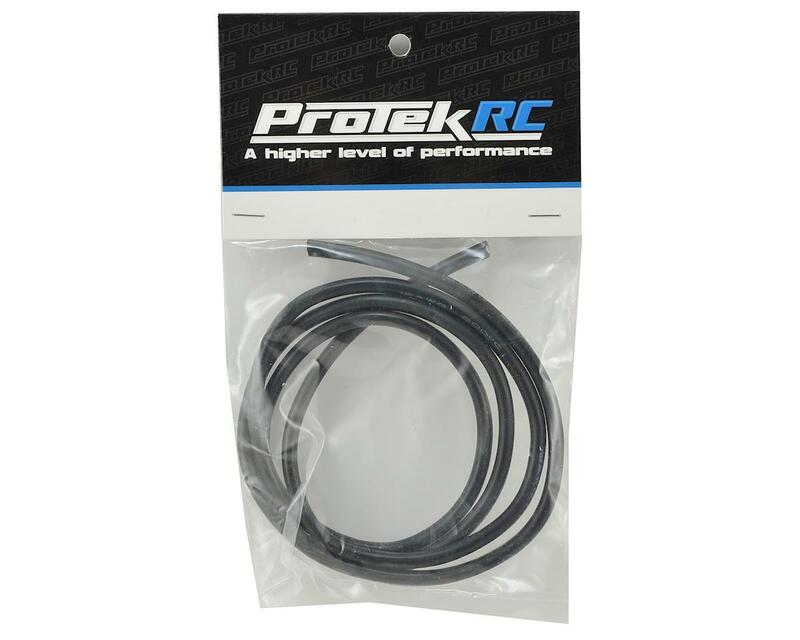 This is a 1 meter length 12awg black high flexiblity silicone wire from ProTek R/C. 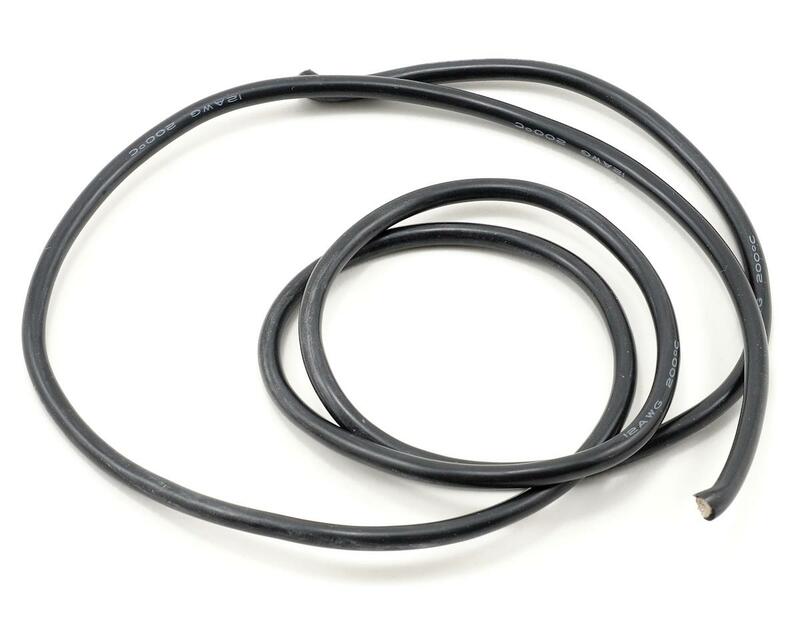 Very flexible, and high quality wire. Can't beat it for the price! Very flexible with a strong jacket. Couldn't ask for a better wire! The outer diameter of what I received is 4.4 mm and not 4.0 mm as described.